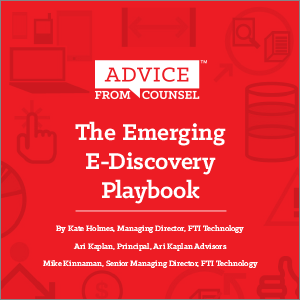 The first two posts in this series highlighted some fascinating findings from our annual Advice from Counsel study, providing recommendations for the top corporate e-discovery ‘plays’ according to legal departments at Fortune 1000 corporations. 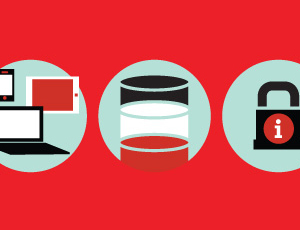 Some of the top practices touched on included preservation and collection, when to utilize service providers, tackling the uncertain waters of predictive coding and leveraging data re-use. 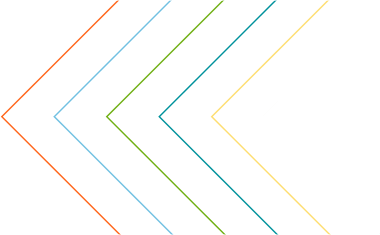 In addition to the five overarching ‘plays’, the survey respondents also weighed in on other pressing matters that are impacting e-discovery today, and will continue to do so in the near future. 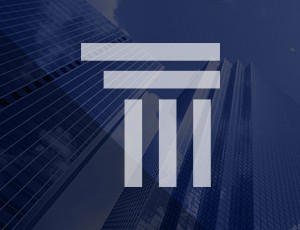 Fortune 1000 corporate counsel share advice about how corporations manage their e-discovery programs in this annual survey. The National Law Journal just published an article co-authored by Richard Kershaw of FTI Technology and Mike Vella of Jones Day, on the important topic of e-discovery in China. Both of these professionals have extensive experience managing matters from this region, and the article is a must-read for any legal team with offices in China. State-secrecy laws, the intersection of “BYOD” (bring your own device) and investigations, and other common scenarios are discussed. 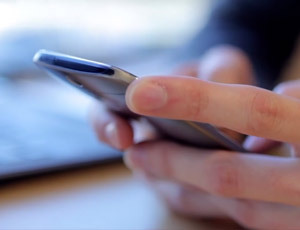 What’s the cure for a BYOD headache? Our consultants are asked this almost daily. 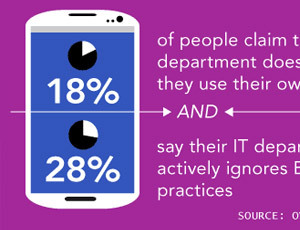 And of course, while there isn’t an easy answer to this question, the risks BYOD pose are very real (i.e. IP theft, etc.). 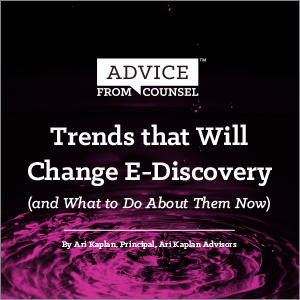 As a follow-up to his ARMA 2013 panel on collection best practices, Technology’s Veeral Gosalia outlined some of the complications and best practices with BYOD and e-discovery in a Tech Target article this week. 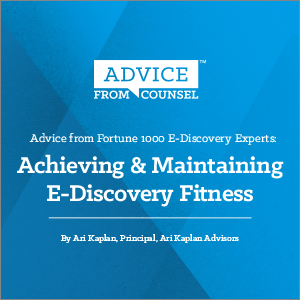 Download this report to see new survey results from Fortune 1000 e-discovery experts and benchmark your e-discovery fitness against industry averages. 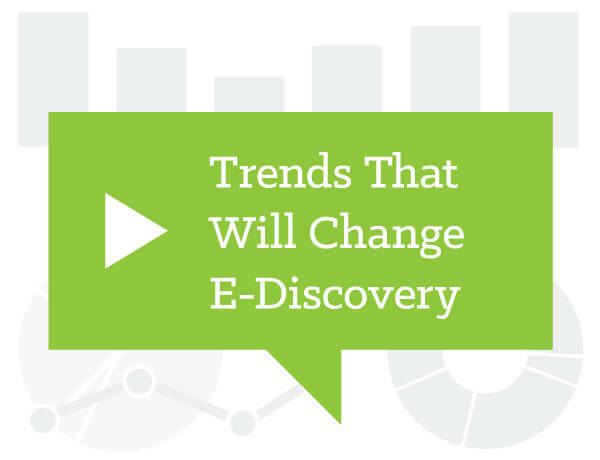 Learn about where e-discovery is going, and what you can do today to better prepare for these changes.